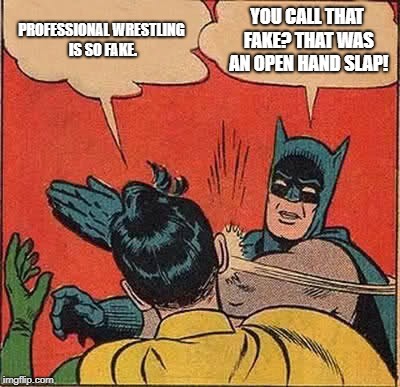 PROFESSIONAL WRESTLING IS SO FAKE. YOU CALL THAT FAKE? 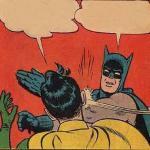 THAT WAS AN OPEN HAND SLAP!